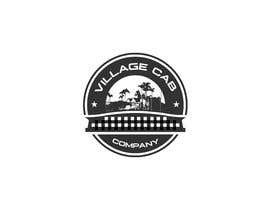 Village Cab Company is a coastal taxi service in Southern California. 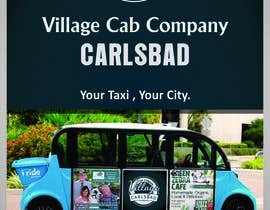 All the taxis are electric and eco-friendly. 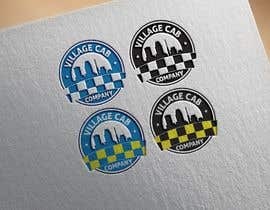 Included is a photo of what the taxis look like. 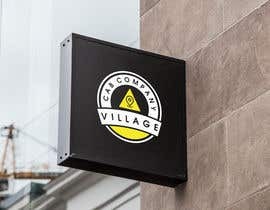 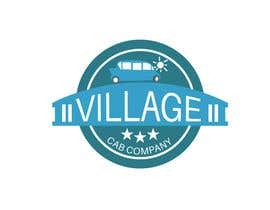 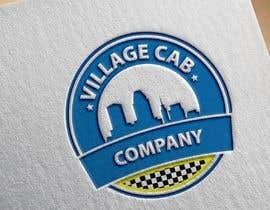 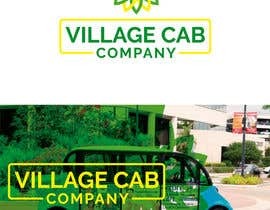 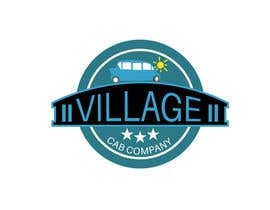 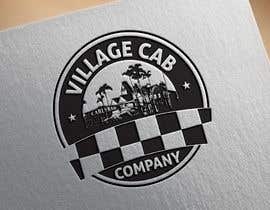 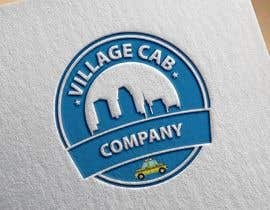 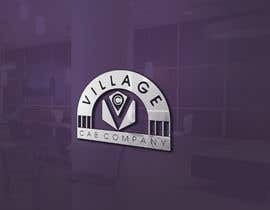 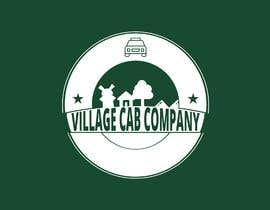 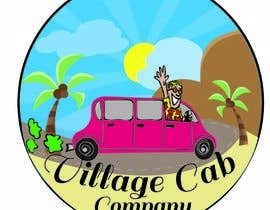 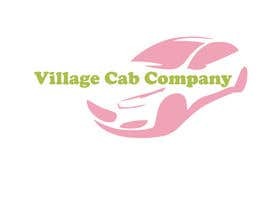 I would like the business name, Village Cab Company, to look fun, exciting, professional and inviting. 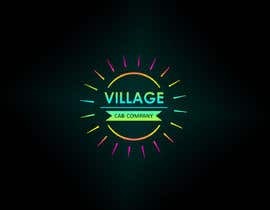 #extended i need some time.